No drive throughs for me!! I've been making my own meals and loving it! My family has really been making the effort and our bottom line and middle line are thanking us for it. Sure, it's easy to order the number 2 or to pop open a can of condensed soup. But guess what? It's just as easy to put together a great tasting sandwich from scratch that your entire family will enjoy! Did you know that according to a survey by RIght Management, only a THIRD of American workers say they actually TAKE A LUNCH BREAK and another third say they spend their lunch break eating at their desk. Pitiful. Simply pitiful. 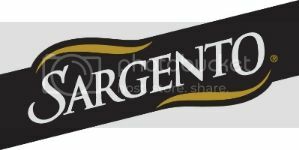 Sargento wants to change all of this. They want to make lunch important again. Not a burden. Not something you are trying to rush through. Lunch should be something we all enjoy – savor even! 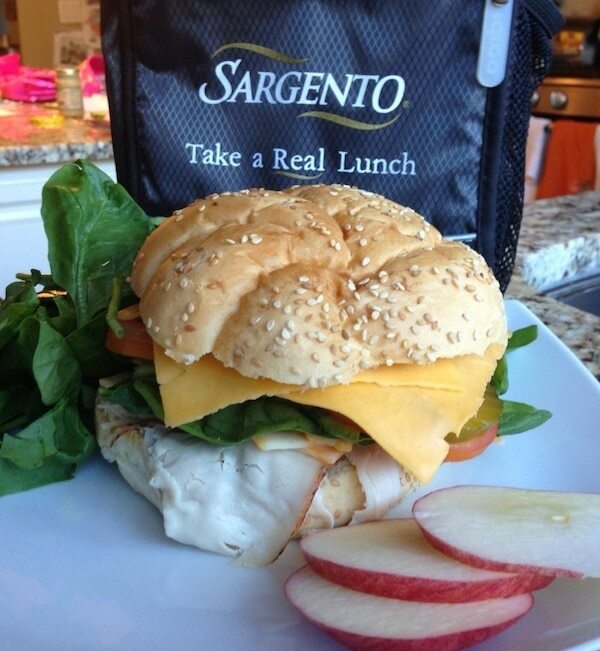 Sargento is encouraging Americans to take back the lunch hour to refuel their minds and bodies with natural, fresh-tasting ingredients. I put together my absolute favorite sandwich as a little inspiration for you. I hope it will make you think twice about unwrapping a greasy burger tomorrow afternoon. When you eat healthier I am TELLING YOU – you just FEEL better! There is really something behind the whole "you are what you eat" notion. Fresh ingredients mean a better / clearer / happier day. 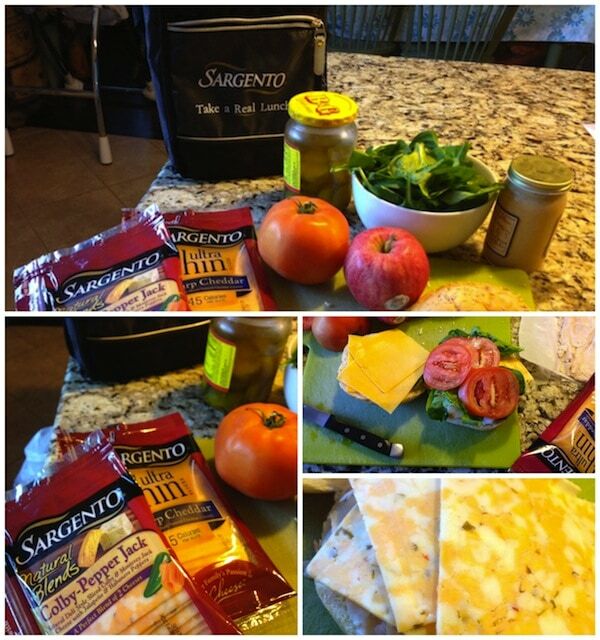 Sargento Natural Sliced Cheeses are cut from real block cheese to add delicious flavors to hand-crafted sandwiches. Available in traditional or Ultra Thin cut, Sargento Natural Sliced Cheeses offer the largest variety of fresh-tasting cheeses, including Deli Style Medium Cheddar and Provolone Cheeses, Ultra Thin Swiss Cheese and Natural Blends Cheddar-Mozzarella Cheese. What are your favorite go-to lunch ideas? Does your family eat cold cuts? We are obsessed! !